PRICE REDUCTION! PRICED TO SELL!! Views, Views, Views! Peaceful mountain serenity to build your dream home. 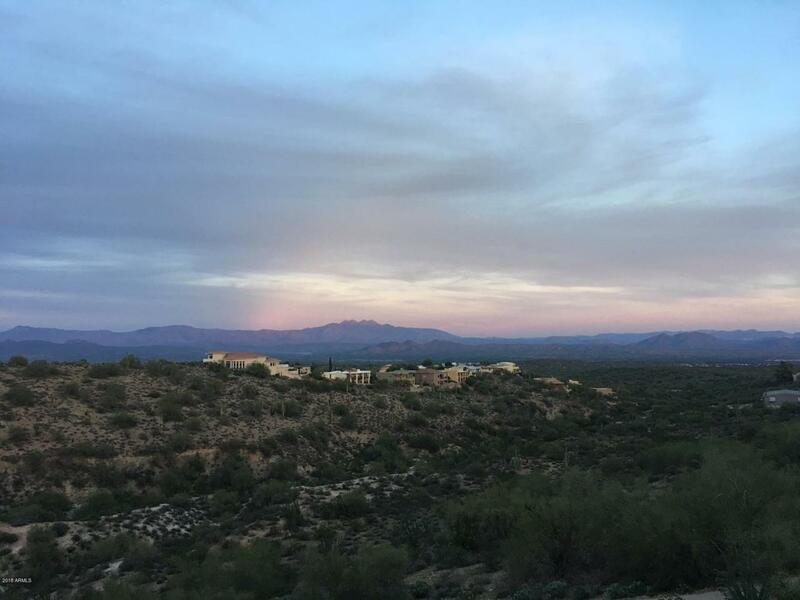 This property backs to the town of Fountain Hills ''Mountain'' wash that can't be developed, with the back drop of McDowell Mountain Park. One of the few lots in F.H. that is on a street zoned for HORSES. 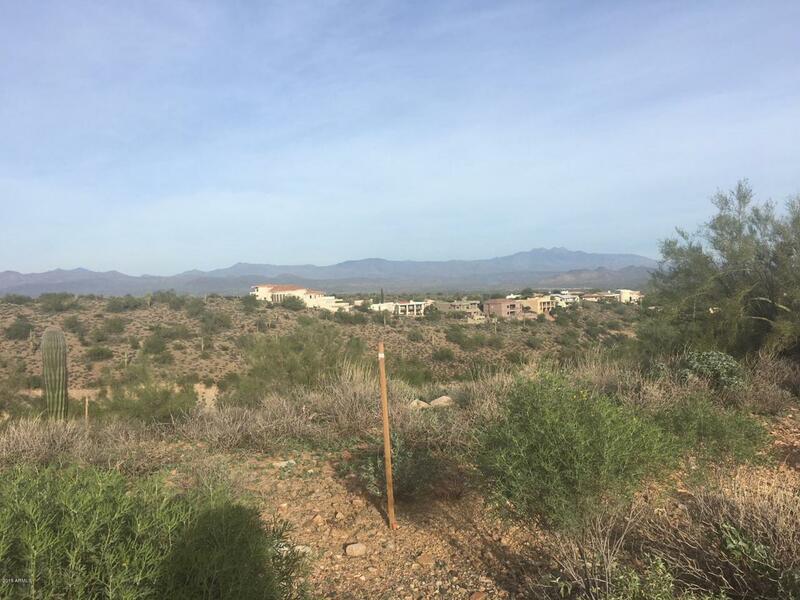 This lot is over an acre, with unobstructed views, including panorama of the famous Four Peaks mountain range, Stewart Mtn., Mt. Ord and the Mazatzal Mtn. range. 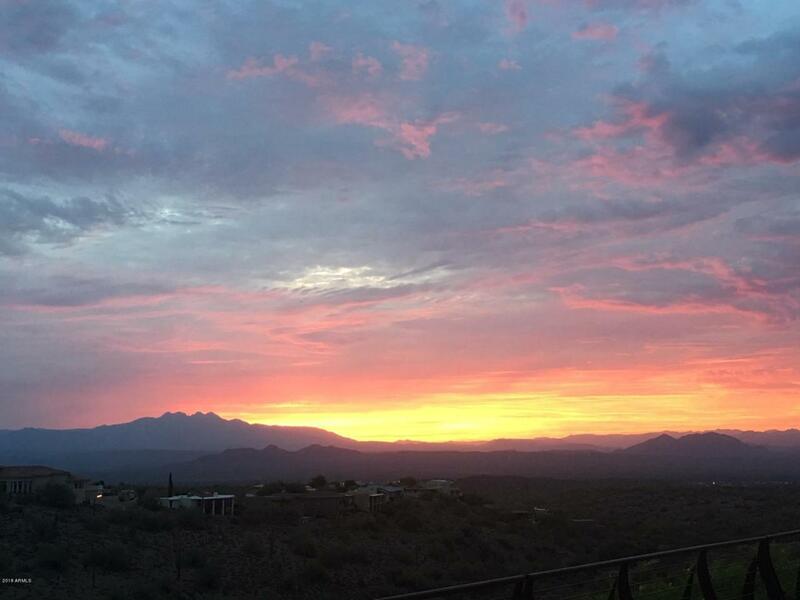 Located on the farthest Northwest ridge of Fountain Hills, the only traffic is from neighbors. If peace and quiet, along with natural desert surroundings and wildlife is what you are seeking, you must walk this lot. 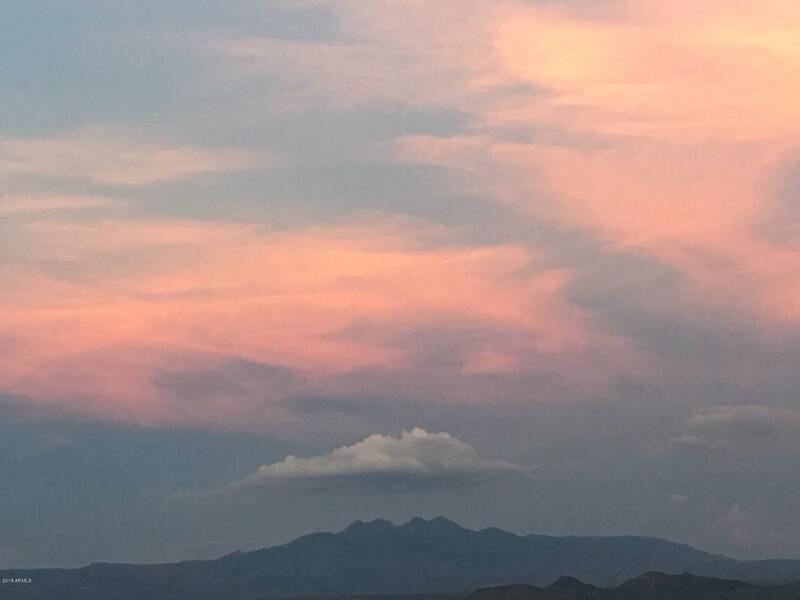 Photos do not do justice to this rare piece of Sonoran Desert.